During SQL Saturday Cambridge I attended a session by Terry McCann on using AI to write a session submission to SQL Saturday. It was a great session and I would recommend you attending it if you get a chance. 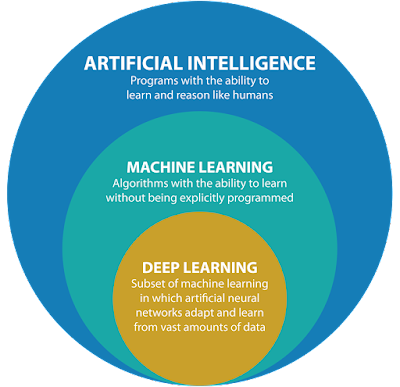 In the new data world it is important to understand the difference between AI, Machine Learning and Deep Learning. 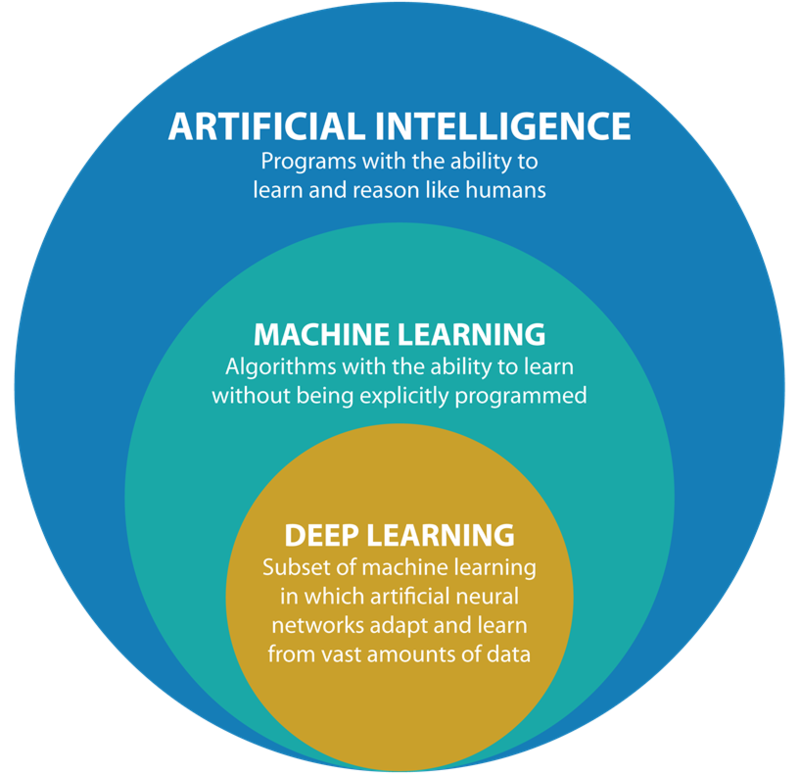 Then breaking this down further the differences between how machine learning works and deep learning is shown here. Deep learning is really a black box. Terry mentioned a free book to read to learn more Neural Networks and Deep Learning. 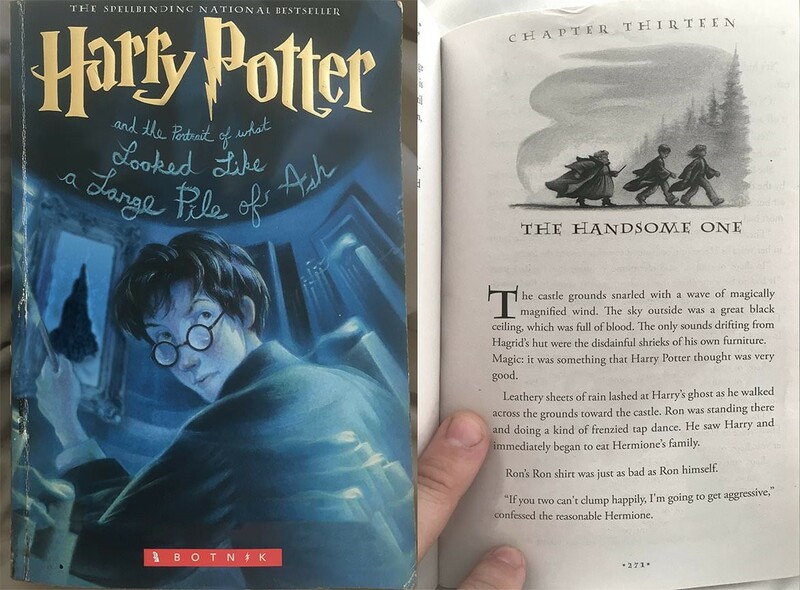 He mentioned also the book Harry Potter and the Portrait of what Looked Like a Large Pile of Ash which was written by an AI bot. I hadn't come across this before but it lets you see the art of the possible in the future.